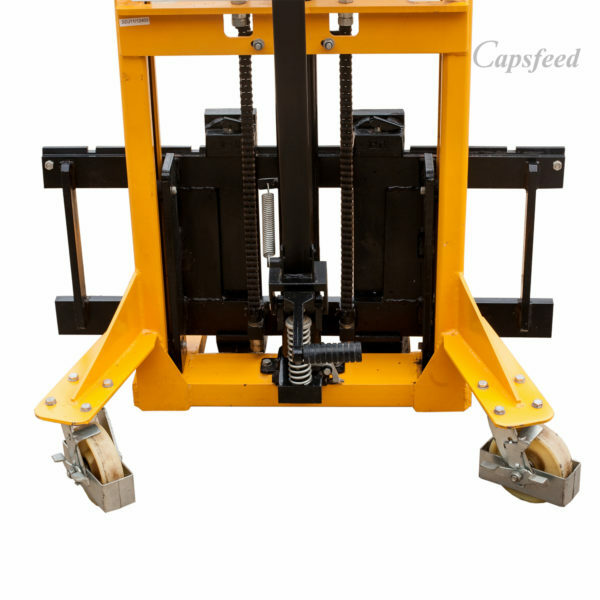 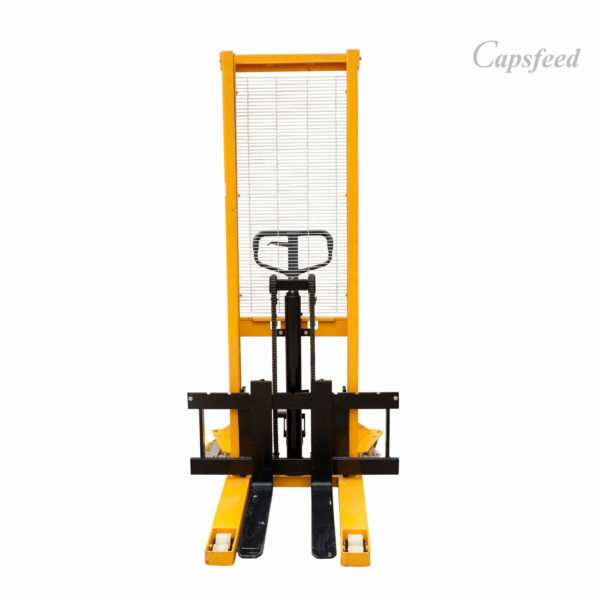 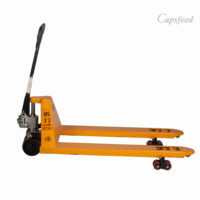 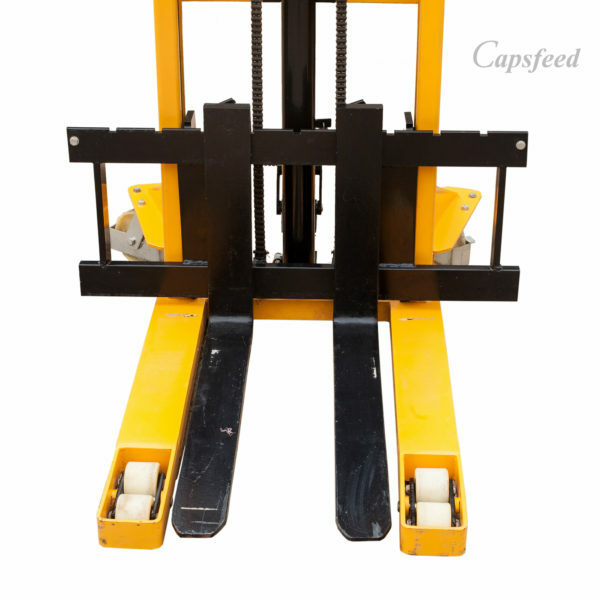 Fork lifter is capable of lifting load weigh 2tons. 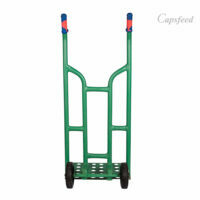 It can lift up to 8ft high with load. 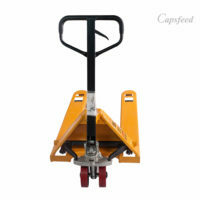 Fork lifter is capable of lifting load weigh 2tons. 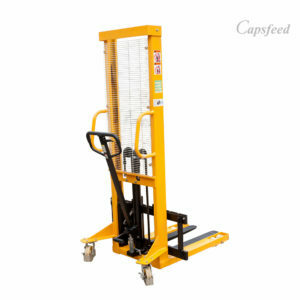 It can lift up to 8ft high with load. 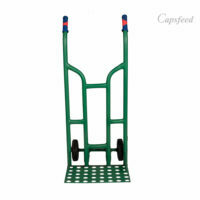 It has strong tyre that can move on rough ground. It is very easy to lift and it is hydronilic type of lifter.